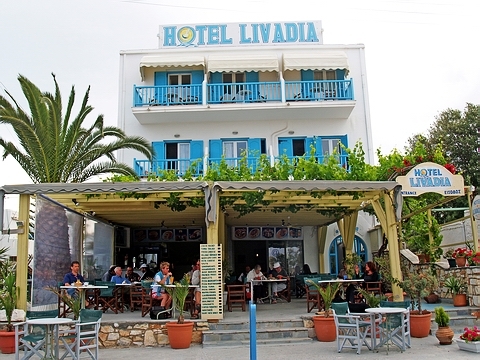 Hotel Livadia, enjoys a beachfront location in the main street by the sea in Parikia, only 700 metres from the port. 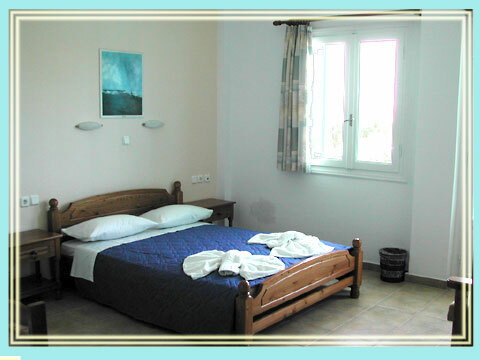 The fully renovated Livadia Hotel consists of 10 rooms, 3 apartments and 3 studios. 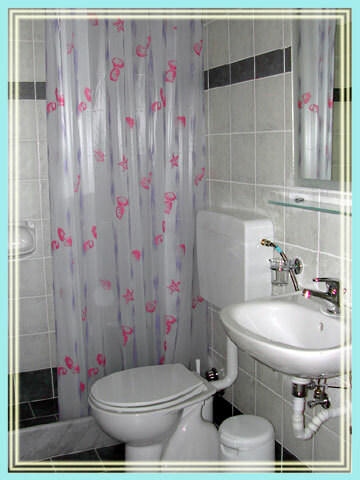 Each is equipped with all modern amenities including satellite TV and air conditioning. 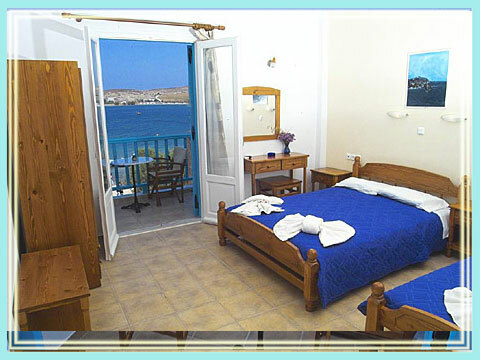 The hotels prime location by the beach, allows guests to relax and enjoy the beautiful views of the sea and the sunset from their private balcony. 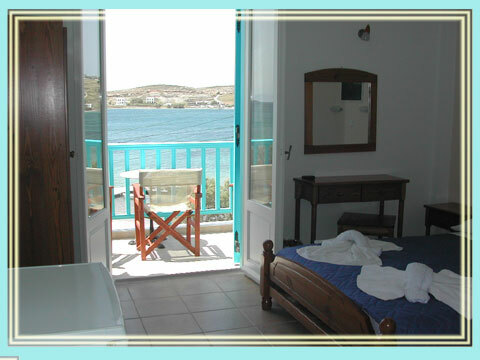 Parikia, the capital of Paros, is an original sample of Cycladic architecture, a picturesque village with narrow streets and blue and white traditional houses surrounded by boukamvilias. 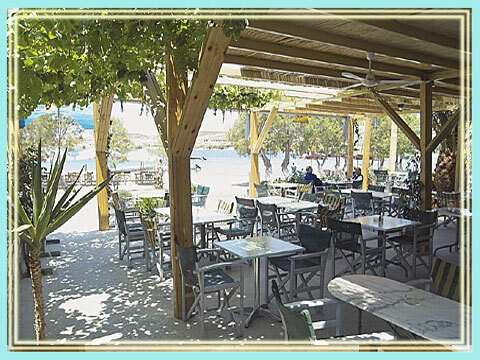 A lot of shops, restaurants, taverns and bars give Parikia a lively tourist character from sunset till dawn.